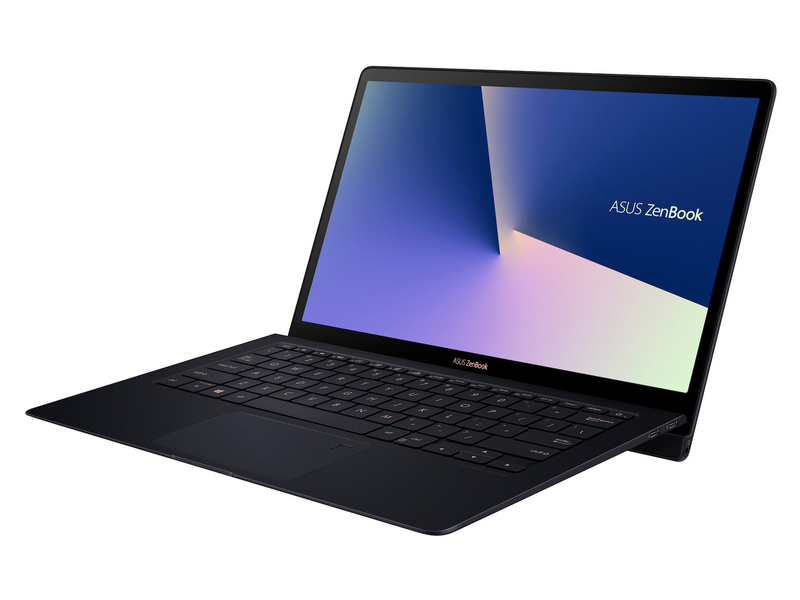 alaTest has collected and analyzed 2415 reviews of Asus Chromebook C300 Series. The average rating for this product is 4.1/5, compared to an average rating of 4.1/5 for other products in the same category for all reviews. People really like the battery and price. The portability and usability are also appreciated. There are some mixed views about the connectivity. We analyzed user and expert ratings, product age and more factors. Compared to other products in the same category the Asus Chromebook C300 Series is awarded an overall alaScore™ of 87/100 = Very good quality. Kitguru says: The Asus Chromebook C300 delivers over nine hours of work away from the power socket, but persistent WiFi is essential. Basic and balanced… The 13.3-inch Chromebook from ASUS is now in our labs, and there's a lot to like for $219—provided you can deal with a few compromises. We break down all the relevant pros and cons in our full review.